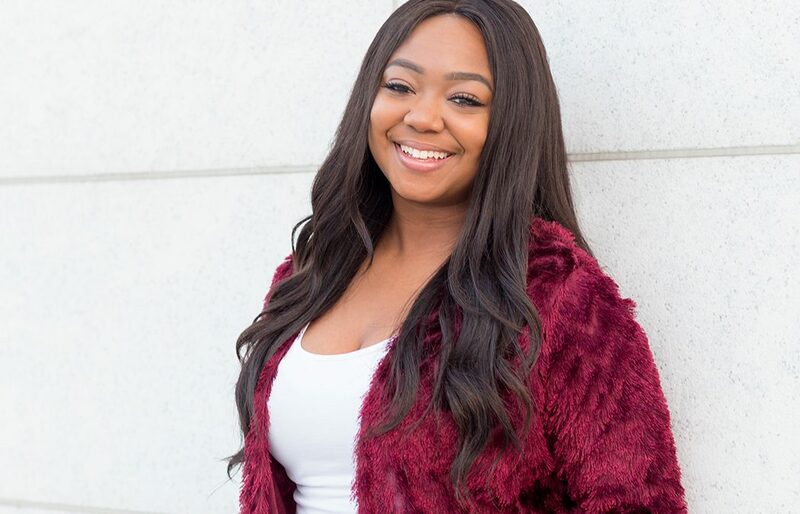 Listen in as Motivational Speaker and Millennial Mentor, Pauleanna Reid shares her success secrets! Tune in to find out how to maximize and monetize what you’re bringing to the table! Whether you’re an aspiring entrepreneur or current, there’s gems shared in this episode to help you get closer to your goals! From charging your worth to creating genuine connections, you’re bound to learn something to help you get to the coins! Confessions of a WERKaholic shares the untold success secrets of fearless female entrepreneurs who are obsessed with success! One major life-changing lesson I’ve learned on my Entrepreneurial journey is that the real power, the true leverage is in people. We learn from one another, we support one another and most importantly, we connect one another. My goal is to always learn at least one lesson from everyone I come in contact with because our connection was no accident. So, in this series I’m sharing wisdom and knowledge through the experience of WERKing women I’m blessed to know.